 Welcome back to the Twin River Commons Blog and welcome to spring! We want to help you bring the essence of spring into your apartment with a few DIY decorating ideas. Read on to get a few ideas for ways you can bring spring into your Binghamton, NY apartment. This clever and adorable idea comes from This Grandma is Fun. You will need an umbrella with a curved handle, fresh cut flowers, aquatubes, and some festive spring ribbon. If you don’t want to deal with the hassle of using fresh flowers, you can always opt for silk or artificial flowers. A bonus to using fake flowers is that you can reuse them again and again in the future. We love this fun and creative idea from Crafty Morning. To pull this craft off, you will need pinecones in a variety of sizes, a picture frame, craft paint/spray paint, hot glue, and scissors or a knife. The resulting painted pinecones should look like brightly colored spring flowers. Place it on your coffee table or as a lovely centerpiece for your dinner table. Create a garland with silk flowers to help your apartment glow with the essence of spring! This craft idea comes from The Craft Patch. All you need to pull this craft off is a string of twinkling lights, silk flowers, scissors, and hot glue. The results are magical and fairytale-like. No one who steps foot into your apartment will be able to doubt whether spring has arrived with this arrangement from A Beautiful Mess. It’s a beautiful backdrop to your home. You’ll have to forgo the fresh flowers in favor of fake ones so you can glue the buds to the sign, but this is a great idea because your craft will last, giving you the perfect decoration to use year after year. Grace any door of your apartment with a beautiful homemade spring wreath. Choose your favorite silk flowers from a craft store nearby. Find a color scheme that works for your personality and vary textures so each piece adds depth to your wreath. We think this craft is the perfect way to welcome yourself or anyone else into your home! What is your favorite DIY spring craft to decorate your apartment? Share your ideas with us in the comments. Thanks for reading!